We've sourced grapes from some of the finest California vineyards to craft a rich, silky red blend with a soft, luxurious finish. Unearth flavors of dark cherries and vanilla in every sip of this plush wine. Pair with grilled tenderloin, roasted chicken, or even a hearty pasta dish to discover Cocobon's irresistible layers of flavor. 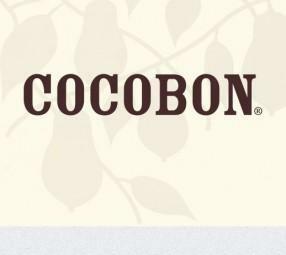 Warm, sumptuous and approachable, Cocobon is crafted with great care in California. Each sip of this premium red blend unearths new layers of flavor and texture, delivering a truly rich and immersive experience at a price that's far from rich.